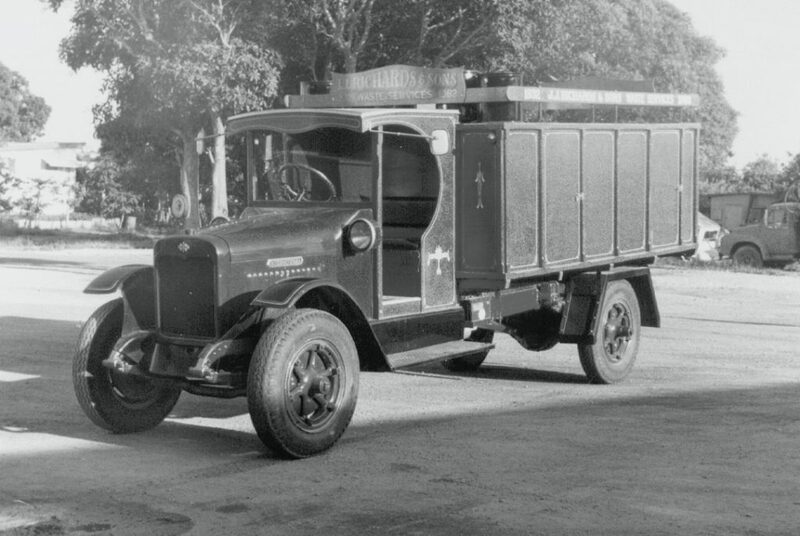 J.J. Richards and Sons Pty Ltd (J.J. Richards) was established by Joseph John Richards, who won his first refuse and sanitary kerbside collection contract in Murwillumbah Shire in 1932. 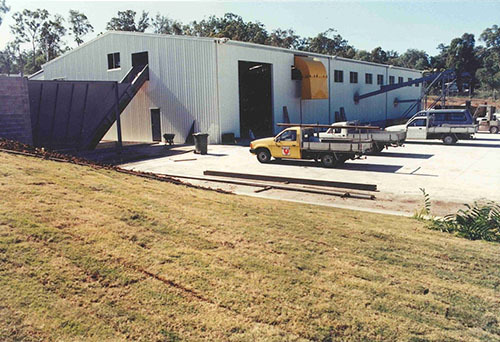 The company has come a long way since those days and today the company has operations throughout Queensland, New South Wales, Australian Capital Territory, Victoria, South Australia, Western Australia, Northern Territory, Tasmania and New Zealand. J.J. Richards has a fleet of over 1,800 vehicles and employs over 2,200 people. 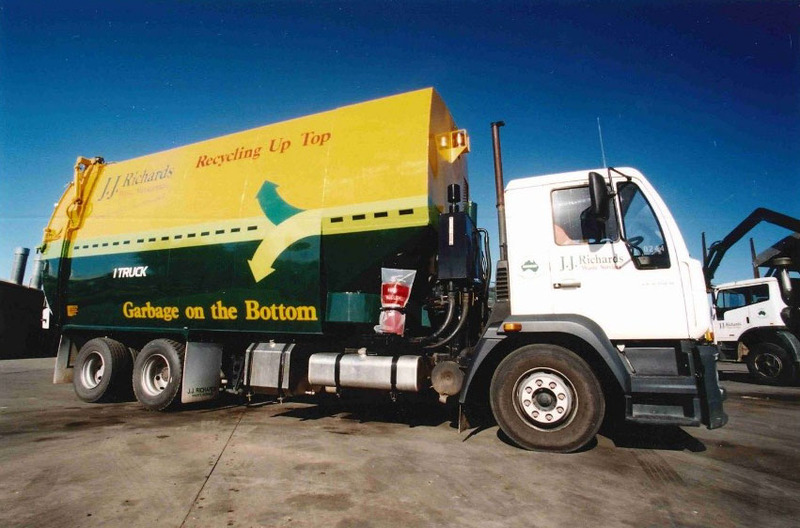 J.J. Richard performs a variety of solid, hazardous and liquid waste collection services for over 110,000 commercial customers and performs 2.5 million domestic garbage, recycling, sanitary and green waste collections services per week under contract for 63 local authorities throughout Australia and New Zealand. The services provided by J.J. Richards today extend well beyond domestic kerbside and now includes an extensive range of commercial and domestic services providing customers with Total Waste Management Solutions for all of their waste issues. 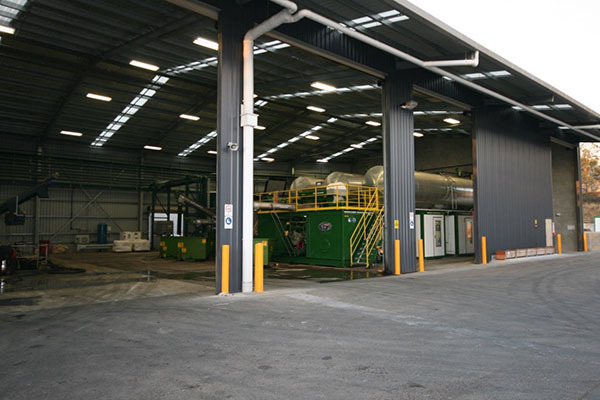 The company continues to be owned and managed by the family of the founder and has grown to be one of the largest privately owned waste management companies in Australia. 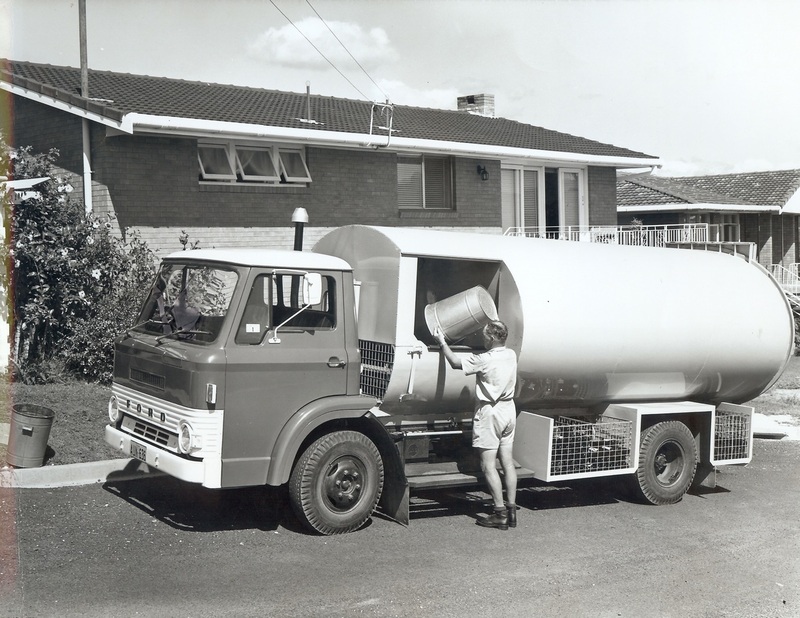 JJ Richards was first established in 1932 by Joseph John Richards, who won his first refuse and sanitary kerbside collection contract in Murwillumbah Shire. JJ Richards won the Toowoomba Council refuse contract. JJ Richards developed side loading waste collection. JJ Richards developed front loading waste collection. 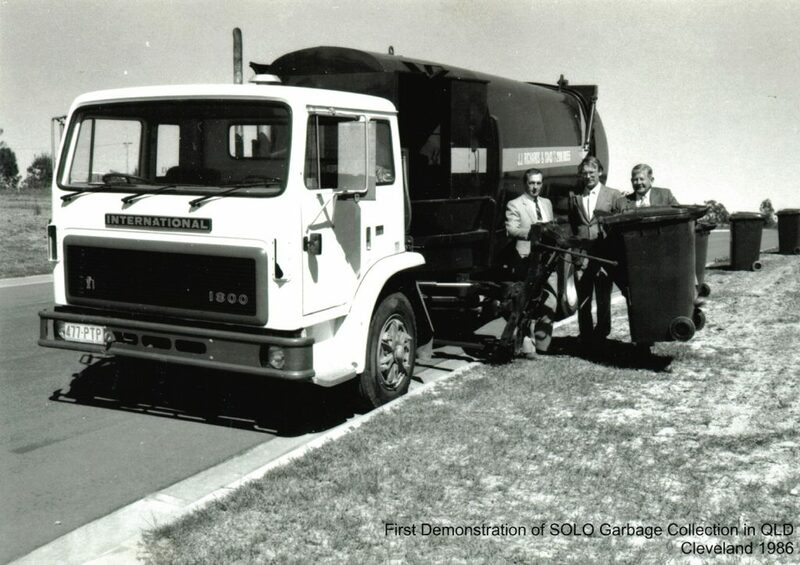 JJ Richards introduced the first solo truck in Albert Shire QLD, designed to collect standard 240L bins. This innovation revolutionised domestic collections in Australia. Trialled in Redlands in 1988. 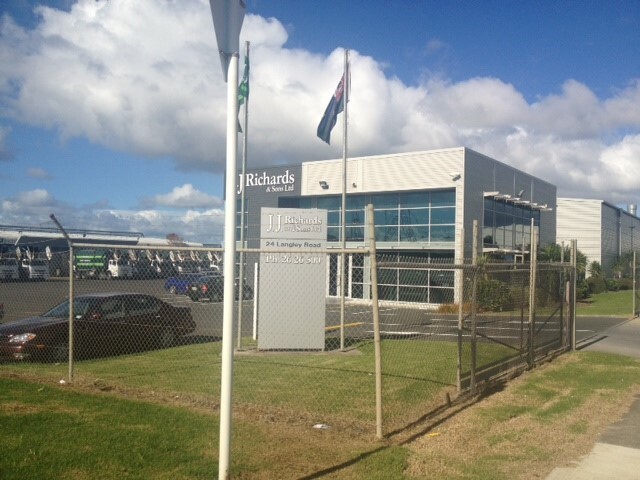 JJ Richards commences international operation in Auckland, New Zealand. Commenced a joint venture with Collex (Ltd) for the development of the Ti-Tree Bio-Reactor Landfill. This was the first of its kind in Australia. 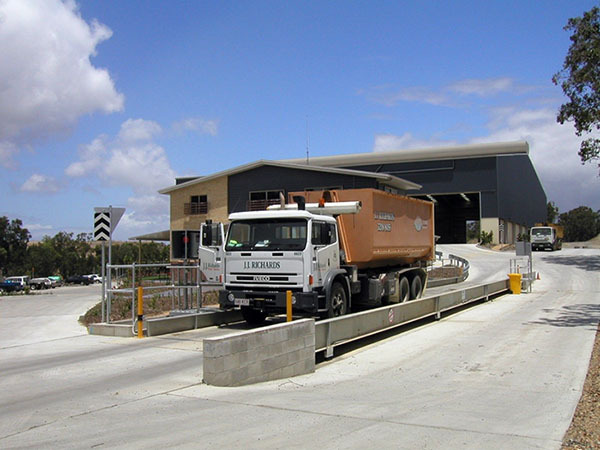 Opened Stapylton Transfer Station. This was the first full-scaled facility of this type in the company. Formed a partnership with Southern Oil to commence oil collection and re-refining business. Formed a partnership with CQ Compost in Emerald. 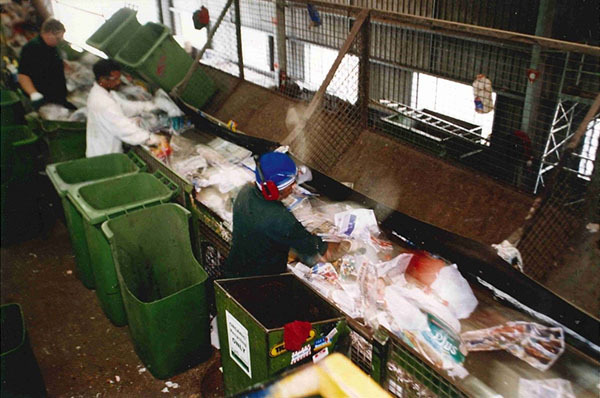 Closed last MRF operation in Toowoomba. 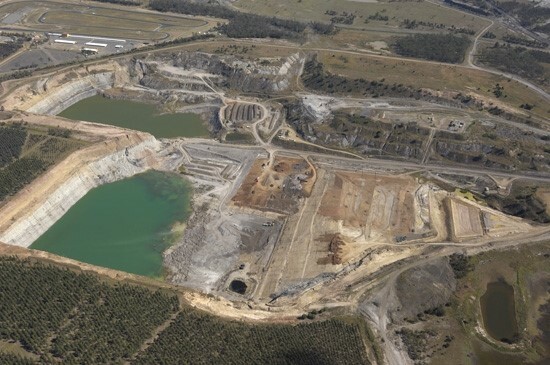 JJ Richards opened Oil Recovery Facility at Wacol. JJ Richards acquired Triple R Oil Collection Company and the ‘Oil Centre’ in Melbourne. 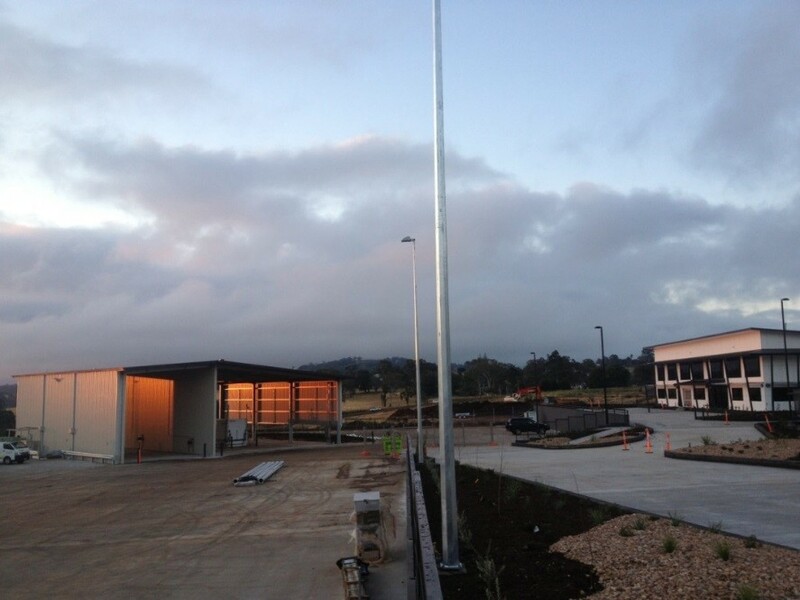 New Toowoomba Depot and Transfer Station Opened (19 July 2014). 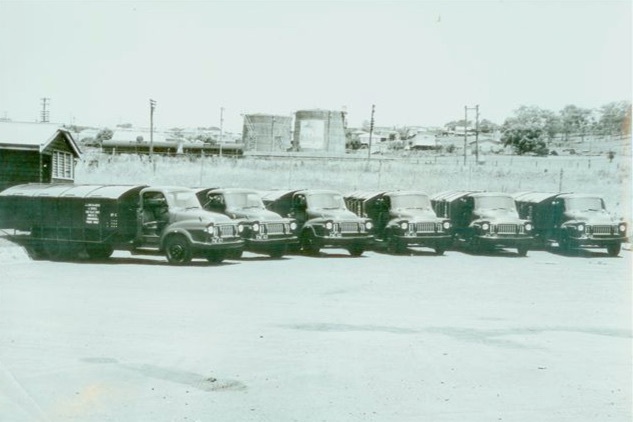 52 years of operation in Toowoomba and Queensland. 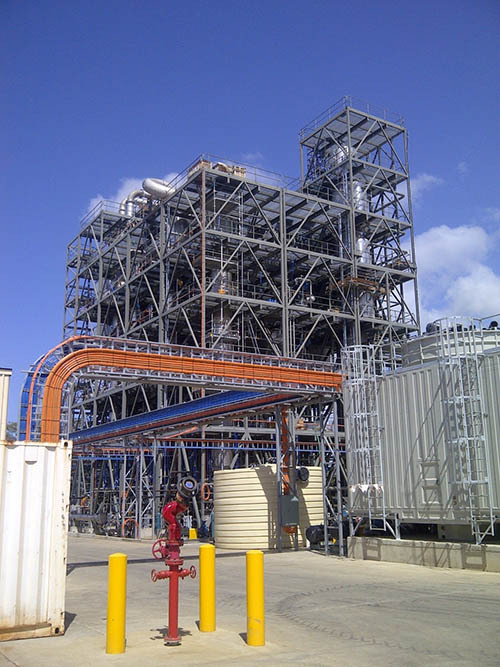 JJ Richards opened the Northern Oil Refinery in Gladstone, QLD. 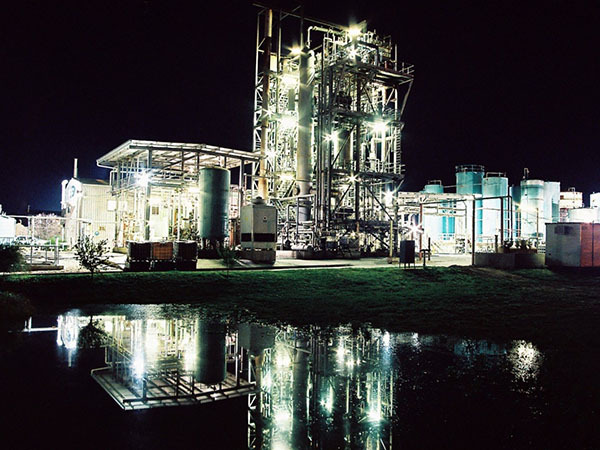 Largest and most advanced Re-Refinery in Australia. 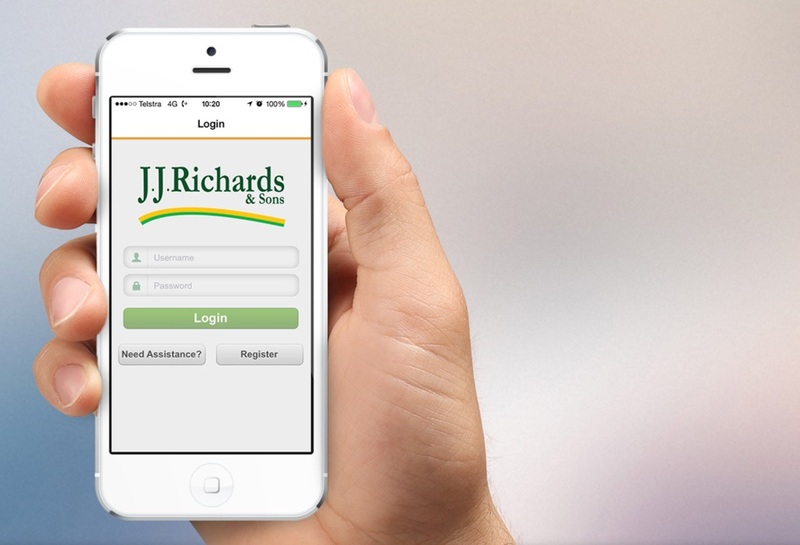 JJ Richards launched the JJ Richards customer portal App for iPhone and Android.